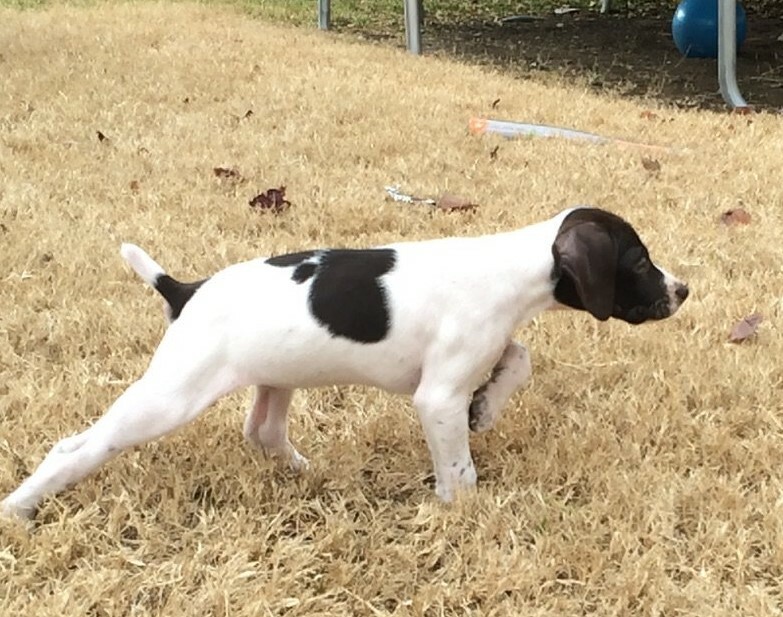 We breed our German Shorthaired Pointers for exceptional temperament, soundness, quality, dependability, & good health. Our puppies are raised at home with love, and you are given a full vet check before they leave for your home. We provide you with the AKC Pedigree of our Championship ancestry bloodline. We breed only the best with the best! Pedigree includes FC/AFC HMKs Self Posessed,Dandi Runaway Rusty, Dixieland Rusty, FC K-Man, Blue Earth Rexx. Mothers side is similar with Dixieland Rusty,Dixieland Luke etc. If you are looking for top quality pups that should be loaded with tons of natural ability this should be it. The mother and father are both natural retrievers, good noses and are bird finding machines. For the money you cannot get any better than this. We understand what it is like to be on a Budget (remember your puppy is being played with by our 10 kids) and we are here to help! We now take Credit Cards thru Pay Pal which is a secure transaction: you will not share your Credit Card information with us at all! We also now have Payment Plans to suit your needs. We work with everyone on an individual basis to assist you with a Payment plan that works for your budget. We have a policy of first deposit received is the new owner of the puppy. A promise to send in a deposit without an agreement via email from us will not hold a puppy for you. Please use the PayPal link below to make an instant deposit of $195. In the event the litter is sold out we will send your deposit back to you or you could apply it to one of the other dogs we have available at your discretion. All puppies are sold on a limited registration basis. All deposits are nonrefundable. We do accept deposits on future litters. We reserve the right to refuse to provide anyone a puppy based on our own judgement of information you provide us including after deposit is received and until time for pup to go home. As an example if you show up to pick up your pup and you are going to place it in the bed of your truck with no tailgate to ride home in freezing weather we will not allow you to pick up the pup and will refund you the deposit or we have information that the home situation may not be suitable for one of our pup could be another example of someone being declined a pups before or after a deposit is received. 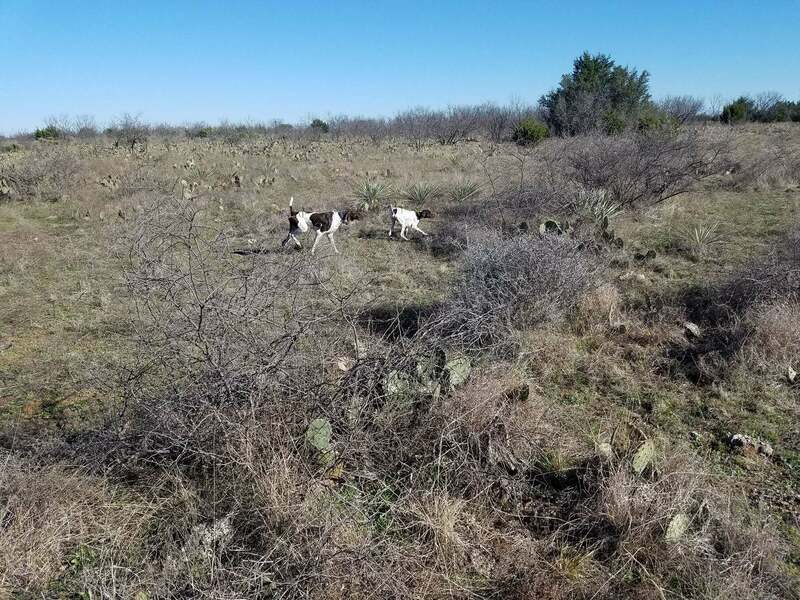 By placing a deposit using the PayPal link on this page you also agree to a limit of liability not to exceed the purchase price and/or funds received by texasgspranch.com of a puppy in the event a refund is necessary.